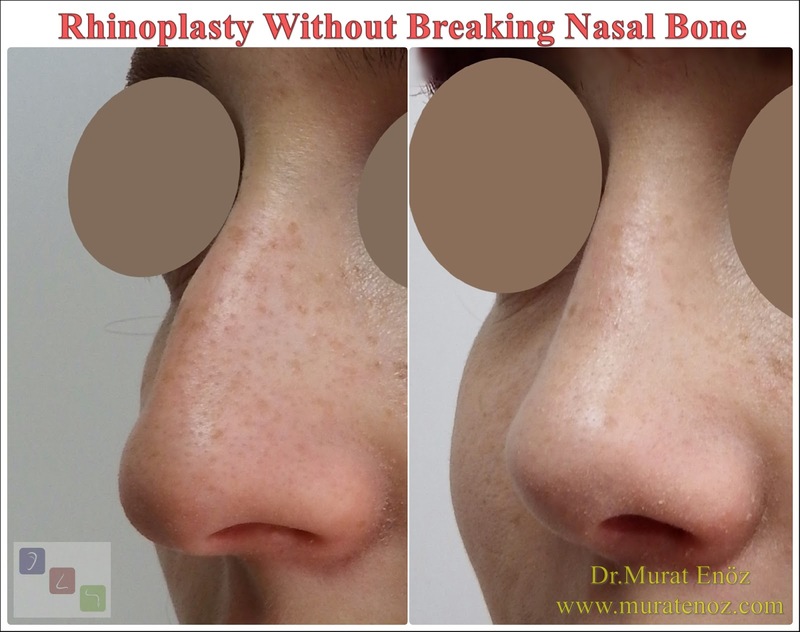 Rhinoplasty Recovery Guide 👃 - 49 - How to Use Ocean Water / Sea Water / Salt Water Sprays After Rhinoplasty? Ocean water (or sea water) sprays are usually sold in sterile pressurized bottles. The salt in ocean water has anti-inflammatory, anti-inflammatory and different healing effects on the nasal mucosa. 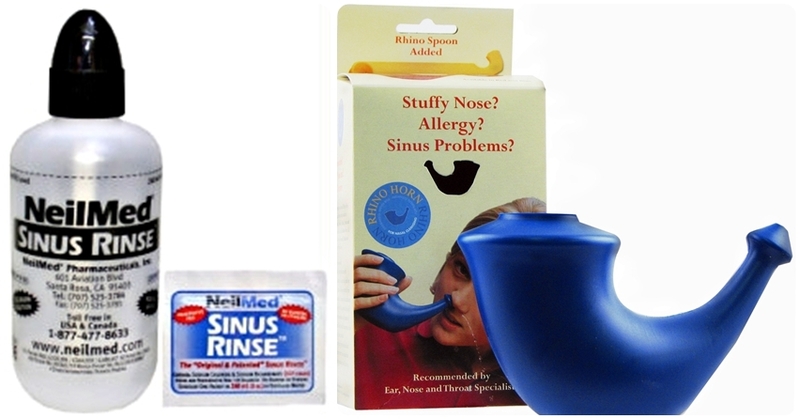 The effective and proper use of these products after nasal surgery can provide a much faster recovery of the nose. 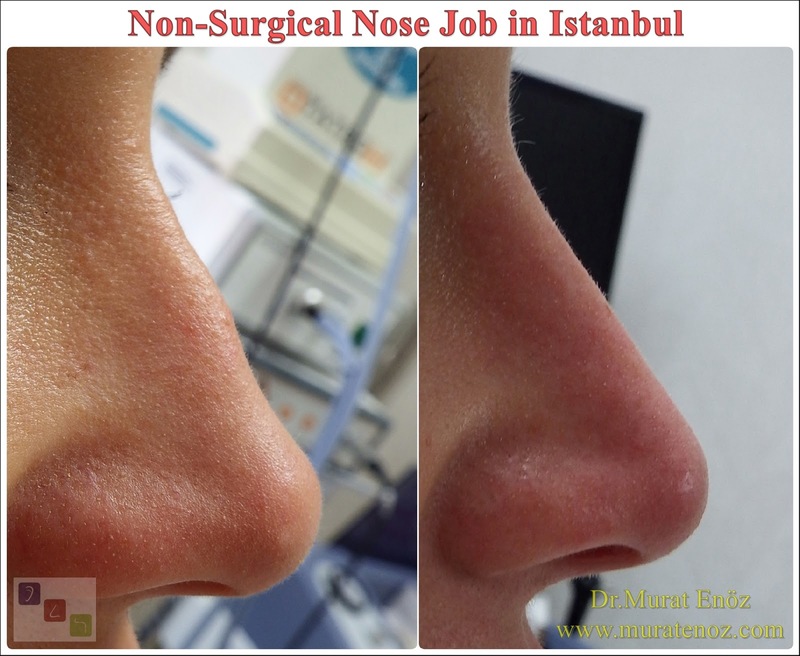 Especially when the nose and deviation surgery is performed together, it is very important to use these products in order to improve the mucosal damage in the nose in an amount earlier. Ocean water sprays should be used at least 4 times a day after surgery. I usually recommend my patients to be used at least 4 times a day and additionally every nasal congestion. 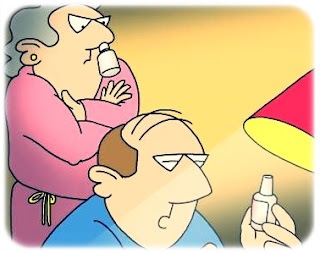 I recommend using nasal moisturizing drops 10 minutes after the use of ocean water spray (after the nose has dried). Generally, I recommend using Sinomarin Adults Nasal Spray 125ml sprays with high salt content. 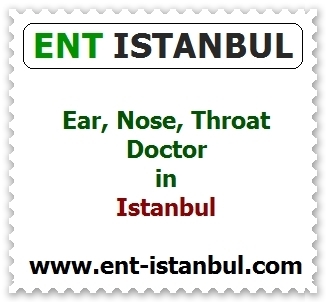 This spray recommends that, in the sink, the head is tilted forward, a long fissure or a short two flare into each nostril is squeezed, while the inside of the nasal cavity is squeezed and the water enters the nasal passage through the nasal passage. 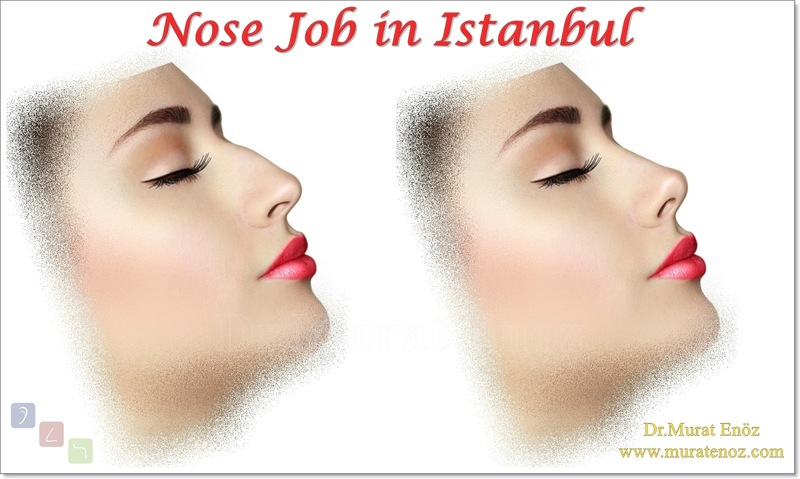 10 minutes after this application in the bed, head back to the nose from the moisturizing drops from the nose to each nostril drip is recommended. You Can Use Sinomarin ENT Hypertonic Spray Seawater Solution as a Natural Clot and Mucus Removal Tool After Surgery! 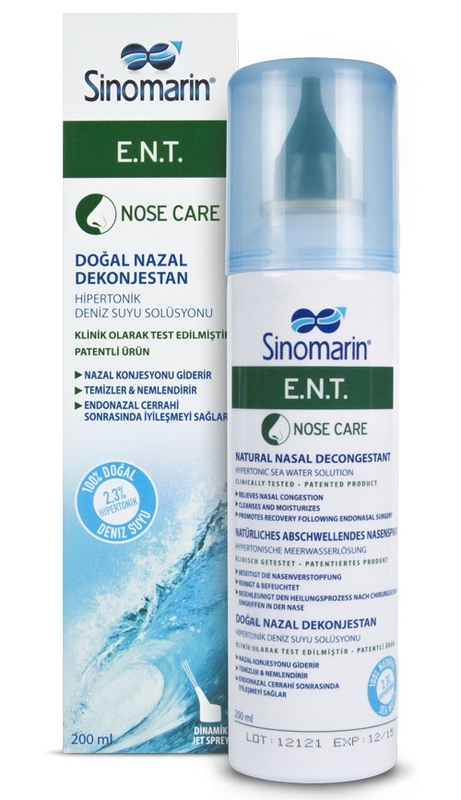 I recommend "Sinomarin ENT Hypertonic Spray Sea Water Solution" which is a high pressure and high salt level septey, after the nose surgery, especially when the symptoms of nasal crusting and occlusion occur after the first week. 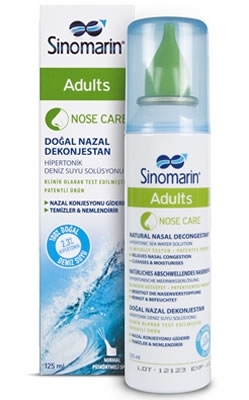 This spray can increase the risk of bleeding for the first 2 weeks because the pressure is higher than the normal "Sninomarin 125 ml Spray". 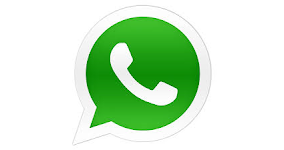 Therefore, I recommend that this product be used after the second week if possible. 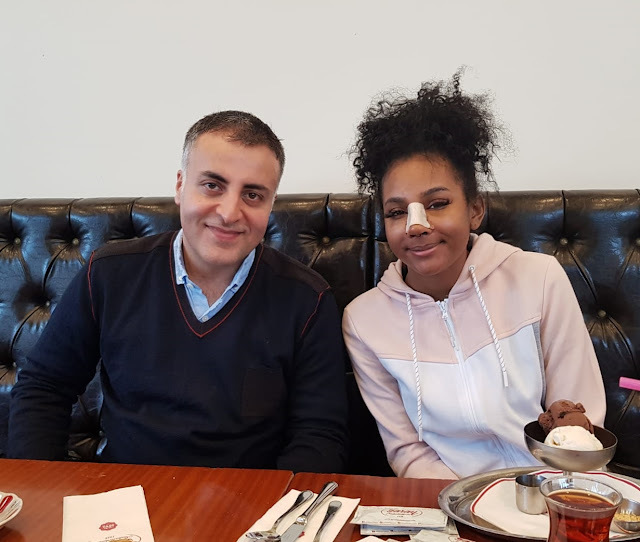 Although there is a small amount of shell in the nose after the first week; this product can be used in a controlled manner when these areas of congestion disturb the patient. 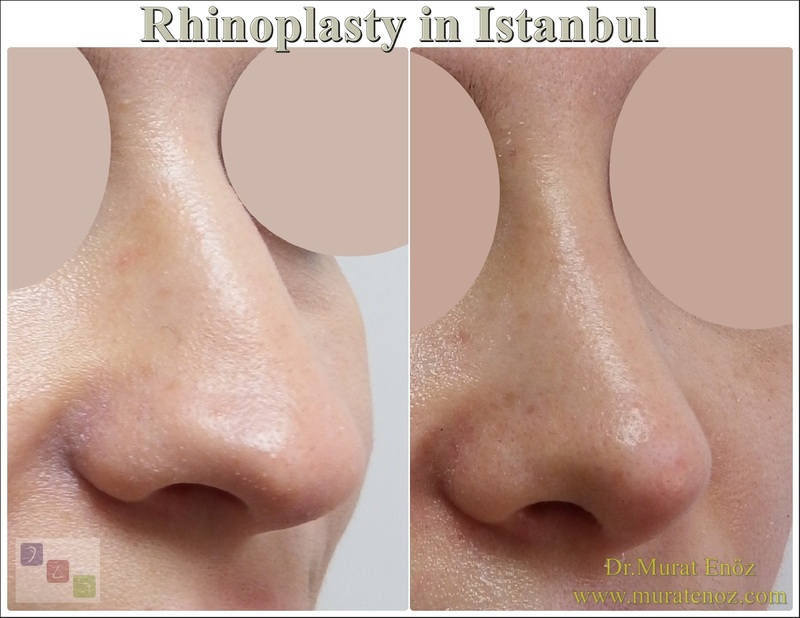 After rhinoplasty operation , high volume intranasal washing systems such as "Sinus Rinse" and "Rhino Horn" can be used after the 2nd or 3rd week. Chilled water or spring water boiled in these products are used. So it is not a sterile nasal washing method. 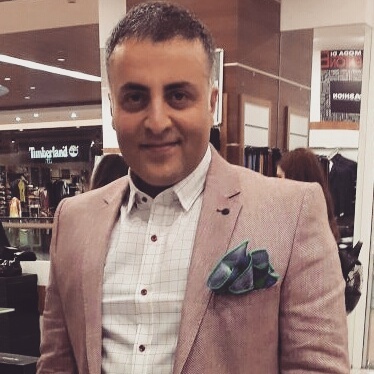 It can increase the risk of infection in the early postoperative period. In addition, sinus rinse is a pressurized washing system and may also increase the risk of bleeding in the early period. I recommend the use of Sinus Rinse in the morning after 3 weeks and Sinomarin ENT Hypertonic Spray Sea Water Solution.